What’s the first thing you look at in the morning and the last thing you see before you softly shut your eyes at night? Channing Tatum? Me too….. ohhh if only! Chances are, it’s your phone! It used to be mine too. My trusty iPhone alarm would wake me up with a fav tune of the month. Or sometimes it would wake me up with a heart attack as the night before I must of cranked up the volume, probably to stalk the never ending My Story’s on good ol’ SnapChat (cleaneatsnz is an all time fave FYI). Once awake, heart attack or not, I would frantically scroll through my social media news feeds like I was reading the newspaper, see what news I’d missed while I was off in never never land (dreaming of Channing), reducing any FOMO that may have developed. A well-informed half an hour later (at least) I was ready to start the day. It was a normal part of my daily routine. Up until a couple of months ago when I set myself the goal to Do More Unplugging. If this makes you nervous then this tip has your name written all over it. I don’t mean all the time but lets become a wee bit less reliant! Going for a walk with a friend, leave your phone at home….. need to know the time, wear a watch. Meeting a friend for coffee, leave your phone at home….. need to tell your friend you’re running late, they’ll work that out when you don’t show straight away and you can tell them all about it when you do get there (and if they know you well enough, they’re probably not expecting you to be there on time, we all have that one friend)!! IF you can’t leave your phone at home because separation anxiety or you’re expecting an important call/text/email, then at least leave it out of sight, in the car or in your bag! I must admit that my Mac Book has snuck its way onto my bed on a number of recent occasions i.e. For all 6 seasons of Game Of Thrones and the latest season of Orange is the New Black. 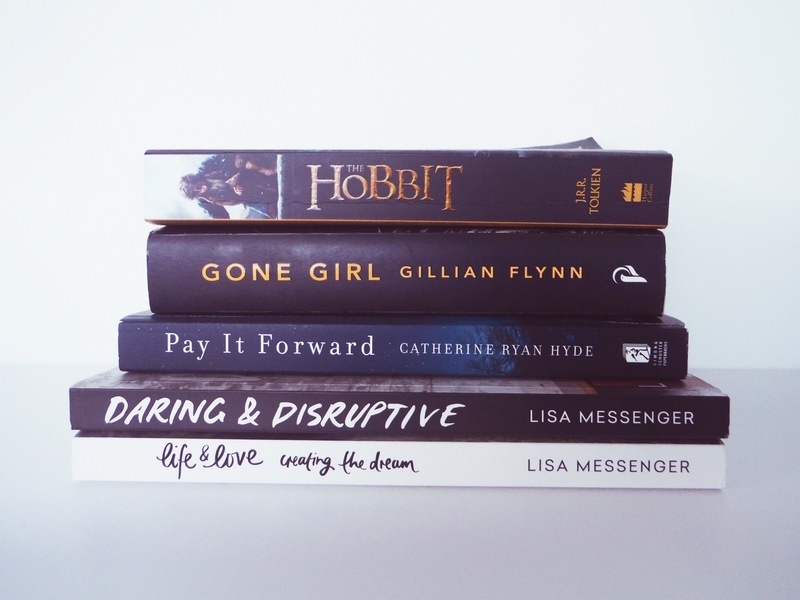 BUT I have also been making a conscious effort to read more books (See tip #1) Recent reads: The Hobbit, Pay It Forward, Gone Girl and Lisa Messenger’s books; Daring and Disruptive & Life and Love. Connect, NO, not to the WIFI, in person. Be present. I know that I’ve been guilty of being on technology when a friend or family member has been talking to me! We’re all guilty of it and have probably all been on the receiving end of it too. I know I have and in my head I’m booming ‘Why am I even talking? You’re not listening to meeeeee!!! You’re here with me! Be here with me! Cue angry red face emoticon’. Now that I’m consciously making an effort to be more present, I feel as though I’m connecting deeper with friends and family and really valuing my relationships. Write a list of all the things that fulfil you, things that warm your soul and put you in an untouchable positive mood. 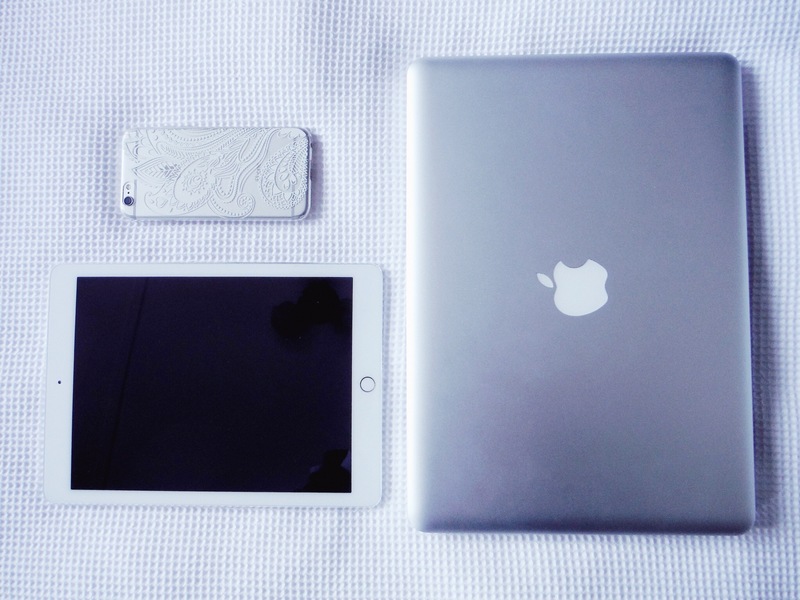 Some of these might involve technology – I mean , I’ve already admitted I love to unwind watching an episode of the latest addictive series but I can think of a number of other things that I enjoy just as much, if not more. I would love to know how you unplug and what it is that you want to Do More of? LOVE this!!! I try to spend the 30 or so minutes before I go to bed reading – an actual book! – no tv, phone etc etc. I think it really does help me sleep! I think I may follow your lead and invest in an alarm clock!